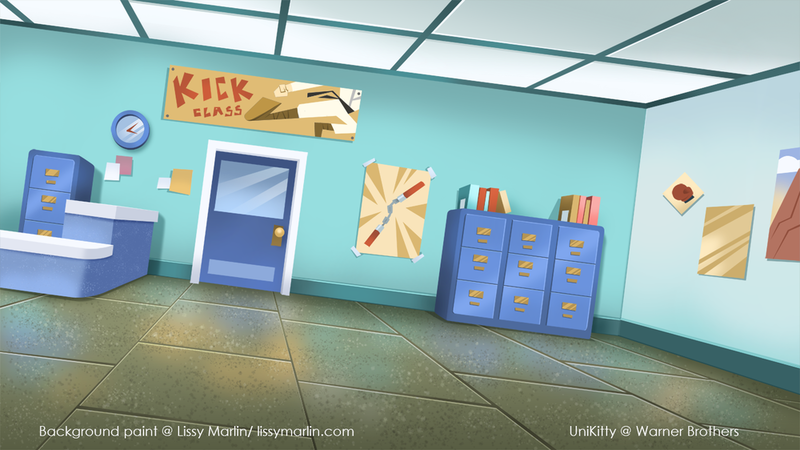 Last year (2017) I had the opportunity to paint some backgrounds for the amazing Warner Brother series UniKitty. The challenge was to try and keep all background's style consistent with the rest of the show. 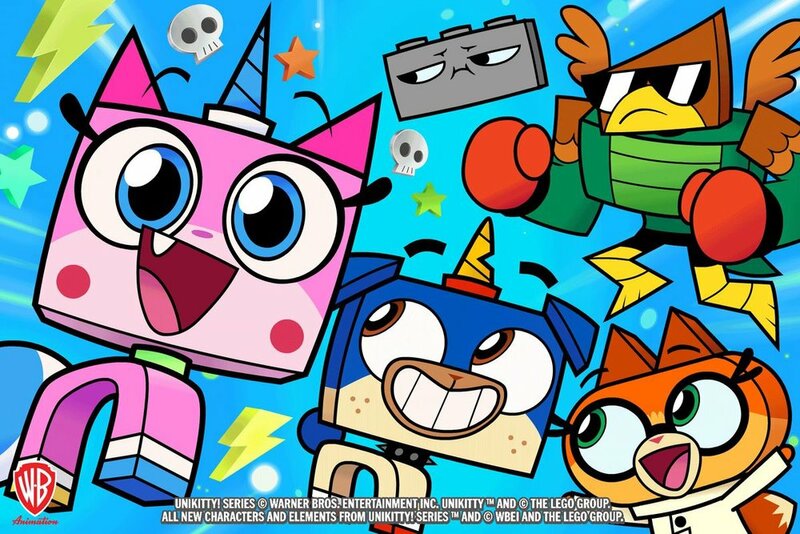 This is my first official job in the Animation industry and I loved it. I hope it opens the door for more opportunities like these! Under the art direction of Andrea Fernandez.